Aug 2012, and WordPress leads the pack when it comes to simple CMSes. The competitors were Joomla, Drupal, vBulletin, Blogger. With 95% of WordPress users maintaining and upgrading the CMS to the latest ver3, it shows that wordpress users are satisfied and able to manage the technology. One of the strengths of the wordpress platform is its simplicity to use. However one has to be careful when installing the myriad of plugins and themes. The interfaces for these plugins and themes have been increasingly easier to use since ver 3 with auto-updating, simplified installation, and removal. WordPress lets you get started easily and get going. However, if you need a more flexible publishing platform, it is worthwhile to consider Drupal. With an vibrant development community, Drupal ranks highly in flexibility. 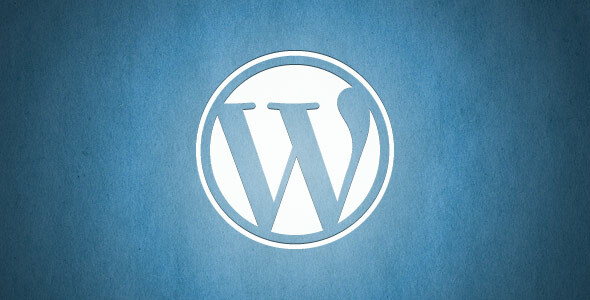 WordPress is able to extend itself through its themes and plugins. It’s focus however remains largely a single dimensional timelined publishing platform. Congrats to WordPress, and lets hope that they don’t get acquired by Google, Microsoft or Facebook and spark the demise of content innovation. The challenge with the above reports are that the market position is not clearly compared. vBulletin is a chargable platform focused on forums. Blogger is centralised blogging platform now more akin to a social network.